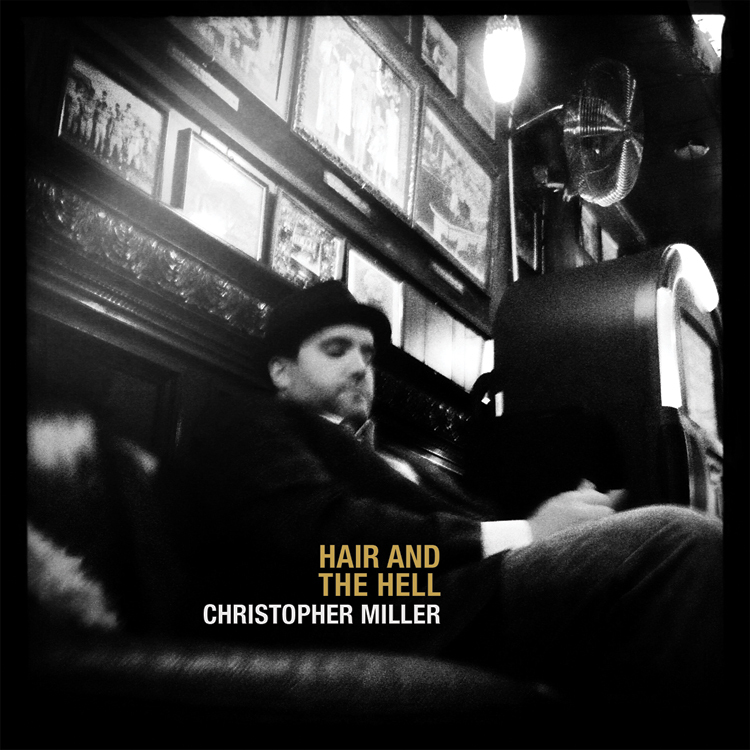 Northern California singer-songwriter and multi-instrumentalist, Christopher Miller, released his debut EP, Hair and The Hell, and was instantly compared to Ben Folds and Norah Jones. The record climbed the iTunes charts, peaking at number 13 in the first week. Christopher waxed, “It was exciting to see myself squished between Tracy Chapman and Cher… like a peanut butter and banana and mayonnaise love sandwich… which is actually my favorite lunchtime masterpiece.” After a brief appearance in the first JJ Abrams’ Star Trek movie, Christopher stopped his acting career abruptly to focus on his true life mission: “Songs for the soul-starved loveless,” as AllMusic described them. Miller played all the instruments himself… with Brendan contributing the secret sauce on the drums. Bon Appétit.